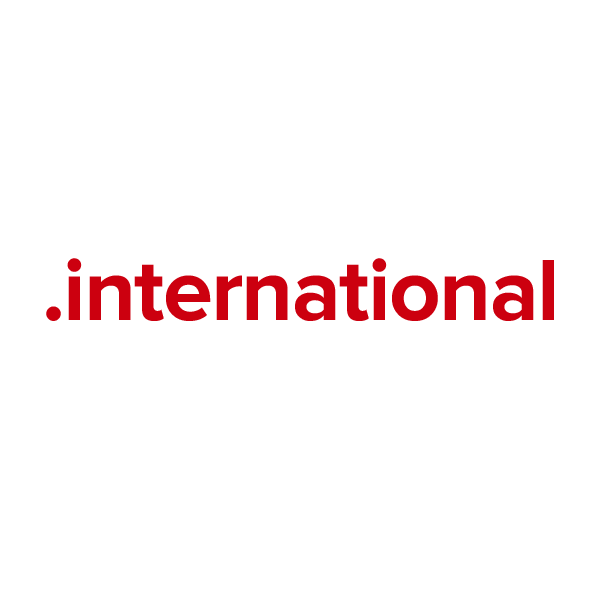 Like other open registry top-level domains, .international provides a blank canvas for registration; this domain's applications are as flexible, unique and wide-reaching as the word itself. A .international domain name is great for any business or organization that operates internationally. Any group or individual may register a .international domain name, for any purpose. Register yours through Namecheap today, and we'll include dynamic DNS support, URL and email forwarding, WhoisGuard privacy protection and more, absolutely free. Our service team is the best in the industry, and they're ready to answer your questions now.